Carrie, Miranda, Samantha and Charlotte said it best and I couldn't agree more, last week we left the past behind and were blessed with the creative visions of Fashion Week. Throughout the City there was a buzz, a buzz more electrifying than usual. The greats presented their Fall 2015 collections and oh, how I've fallen in love! I know I just posted by Spring must haves but can we fast forward to Fall real quick?! There were 3 collections in my opinion that were not only stunning but petite friendly. Meaning, that if by some miracle these pieces were available in petites I would go broke purchasing all :) No shame in my game, friends. What were the big trends you ask? Fringe, fringe, and more fringe; comfy neutrals and tons of 1970's flair. I have a feeling like we'll all look a little like Cher this fall. Ugh. 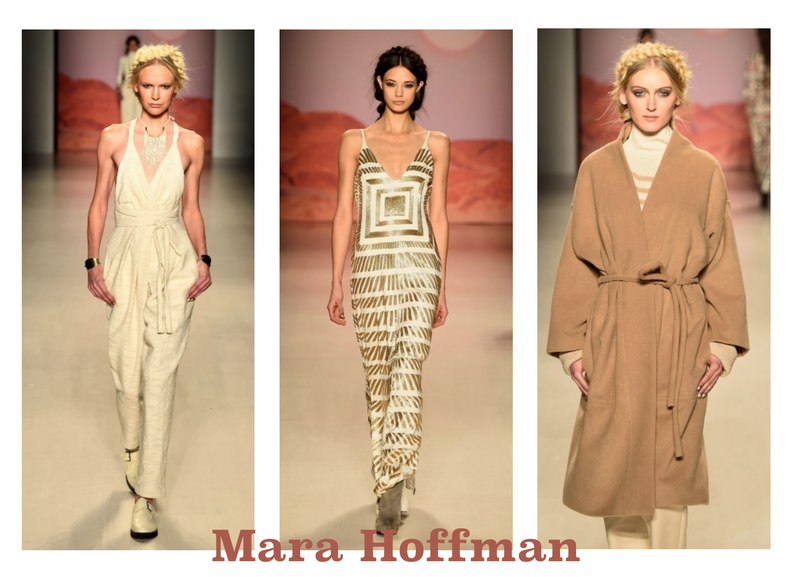 First of all, I adore Mara Hoffman! Her organic, neutral yet mystical and indigenous collections have always been a favorite of mine. 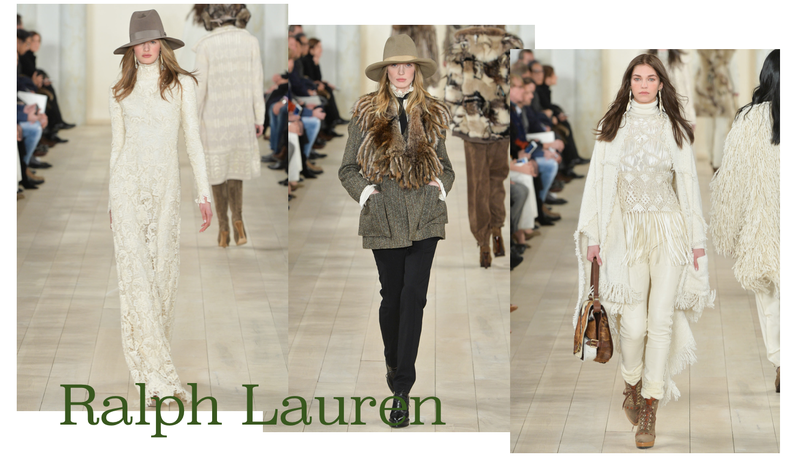 My inner Pocahontas squealed with delight after seeing her Fall collection filled with bold patterns in neutral tones. Bold and indigenous are Mara's staples but in these warm earth tones how could anyone I say no? All hail to King Ralph. He does NO wrong. Seriously though, I couldn't pick my top 3 favorites because I fell in love with every single outfit. 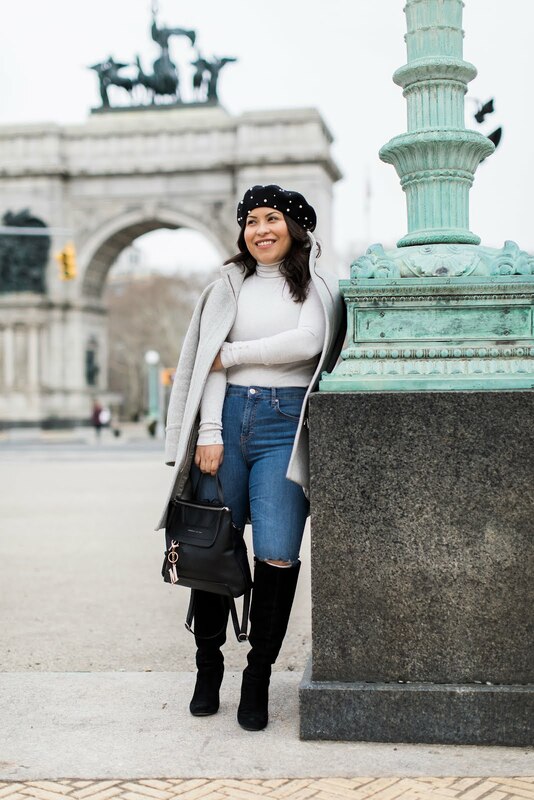 Again, neutrals are a girl's best friend this Fall, and hats! You will definitely catch me wearing plenty of wool, floppy, fedora-esque hats this coming Fall. The lace maxi dress was so effortlessly chic with this taupe hat, and the romantic men's wear in look 2 won me over. Finally, check out the fringe in look 3; although I would advise against multiple bulky sweaters at once for a petite, the off-white/creme ensemble would look heavenly on a small frame. J.Crew cast a spell on me that left me seeing yellows, pinks and purples. 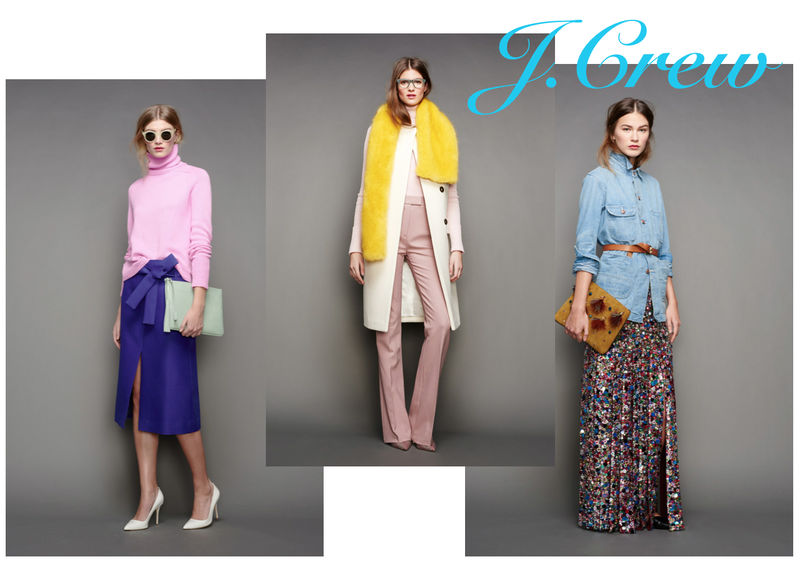 J.Crew told neutrals to take a hike this Fall and are paving the way for beautiful brights. If I didn't know any better I would've thought this was a Spring collection, but J.Crew made it possible for bold, vibrant color to fashionable every season of the year. 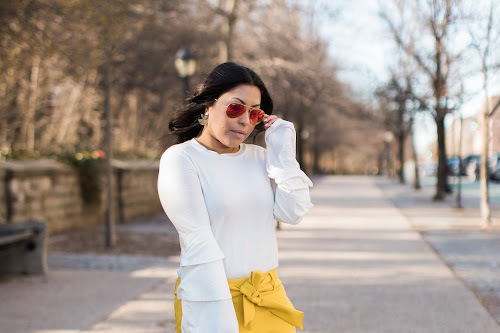 Again, there's colorful 1970's inspiration in the high-waisted trousers that work wonderfully to elongate the leg; a modern twist on hippy chic mixing denim and textured sequins; and classic bright color blocking which always is a good option for any body type. What were your NYFW favorites? Feel free to share below! 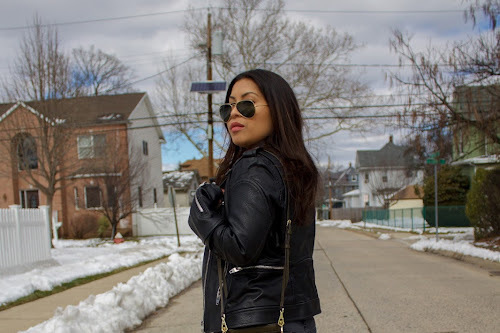 Short & Sweet: Follow me everywhere!